THE EPIC PLANE | IS THIS ART? 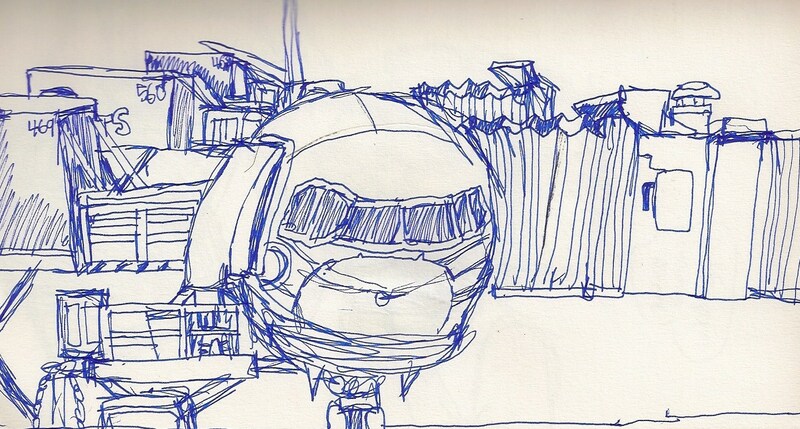 I drew this plane in the Frankfurt Germany airport. from India that was delayed for 6 hours. Posted on June 5, 2011, in Uncategorized. Bookmark the permalink. 4 Comments. Just Wanted To Know If You REALLY Drew This Plane? Hi amar it’s Alfred lets have a playdate!!!!! !